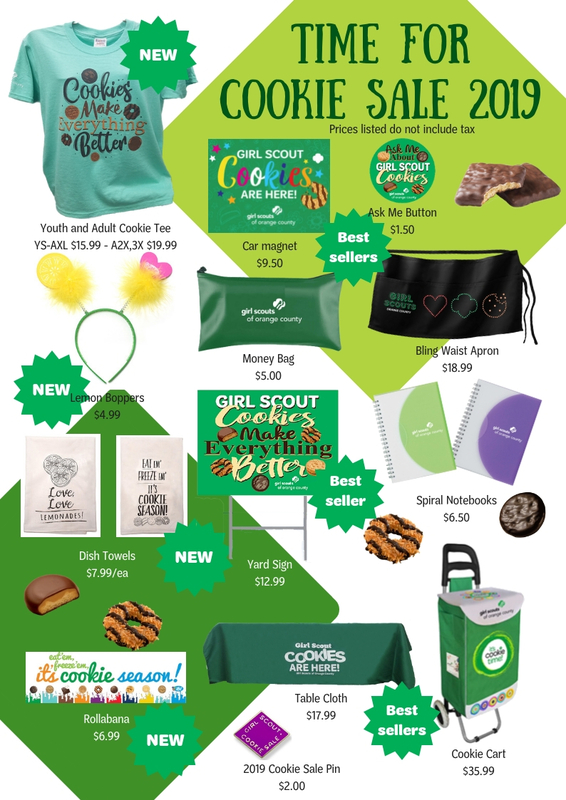 Order your cookie merchandise now and pick it up at the Cookie Kick Off in January at no cost to you!! Choose for a selection of Promotional packages and get an awesome discount! You can also select, or add individual items to your order. 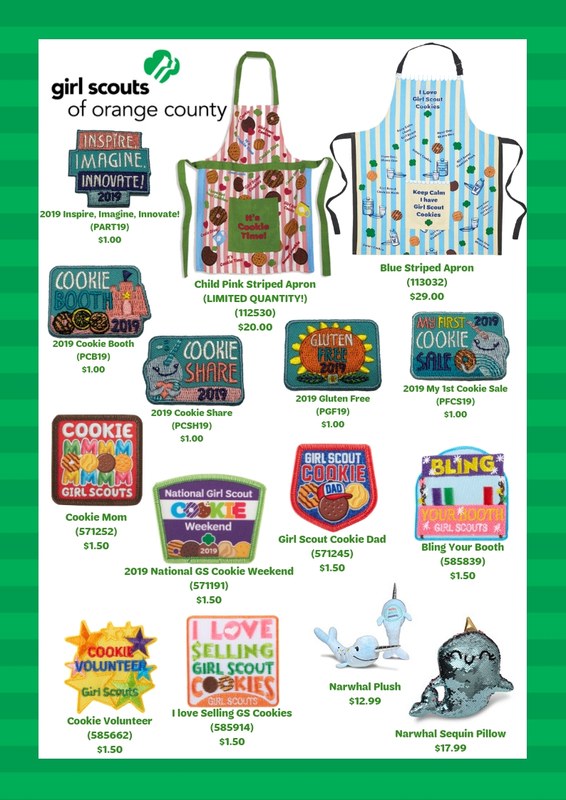 Cookie items sell fast so get them EARLY!! Just click on "Register" at the bottom of this page and start shopping.